What kind of Fabergé woman are you? 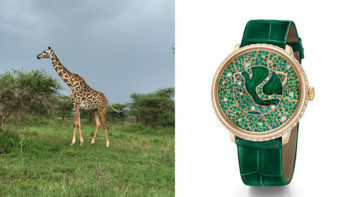 Wearing a Fabergé Dalliance Libertine saved my life ! 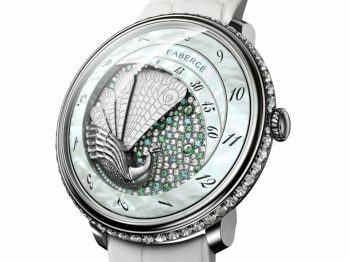 The world awaited with bated breath the comeback of renowned brand Fabergé, which was everything we had hoped for and more! 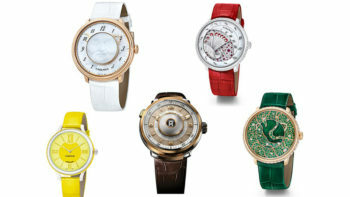 Place to a watch complication elaborated by talented Jean-Marc Weiderrecht.